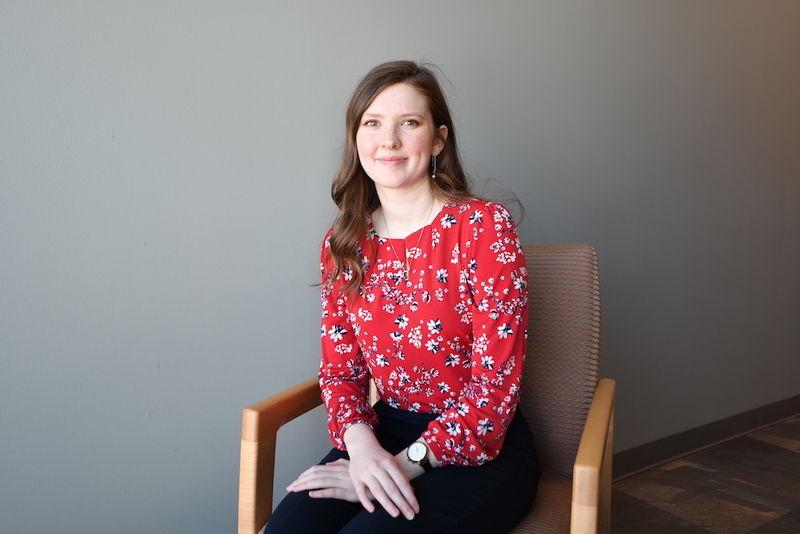 Emma Dimock ’19 graduates this May after completing a bachelor’s degree in three years instead of four as part of Thomas College’s Kiest-Morgan Scholar program. 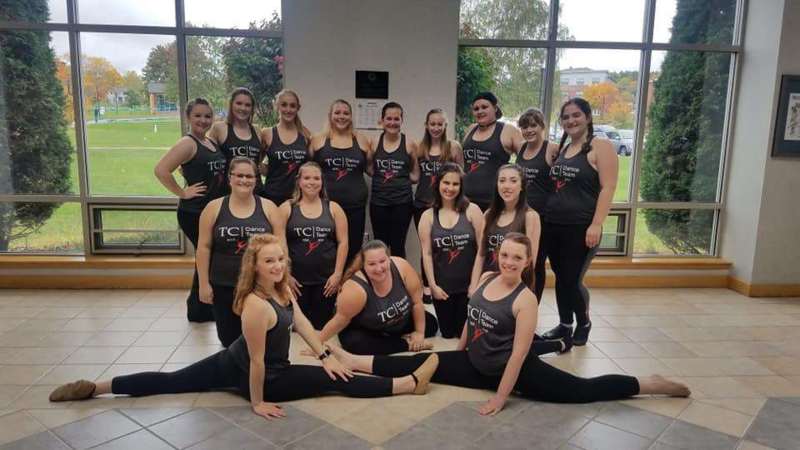 While at Thomas College, Emma has completed two internships, is a member of the Dance Team, participant of Leadership Academy, studied Marketing Management, and overall has built a profile related to her future career. Emma’s first internship was with Thomas College alumna and entrepreneur Tracy O’Clair ’03. Right now, during her last semester, Emma is working at Marshall Communications, a public relations and marketing agency in Augusta. 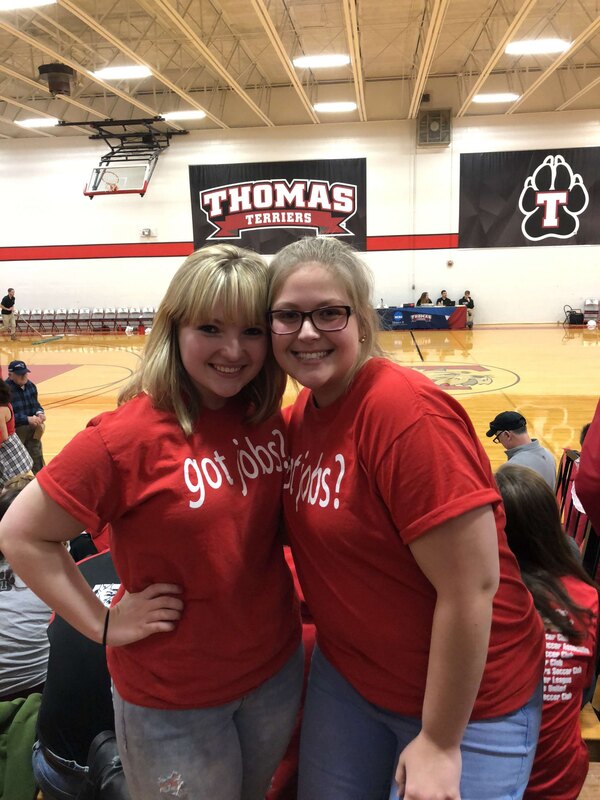 Emma says the Kiest-Morgan Scholar (or the three-year) program was one of the main reasons she chose to attend Thomas College. 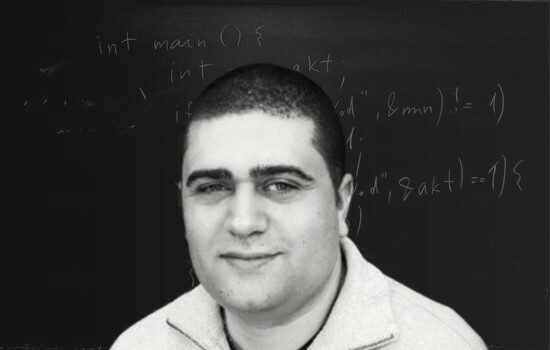 The Madison, Maine native, said it made sense financially and career-wise. After graduation, Emma hopes to gain more work experience in the marketing or related fields and eventually go back to school for her Master’s. Ultimately, she would love to return home to help run her family’s apple orchard and keep the family business thriving. Overall, Emma is proud to become a college graduate this spring.